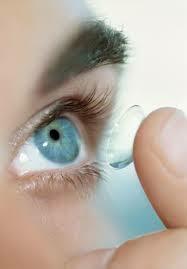 We offer a comprehensive array of contact lenses to suit each individual patient's needs. 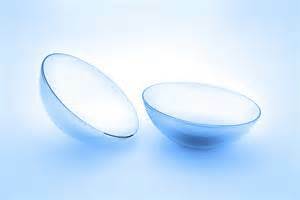 We offer daily disposables, extended wear soft lenses to gas permeable contact lenses. We offer regular and custom lens services for both healthy and difficult to fit patients.